Every day is a great day to celebrate God’s wonderful works. We celebrate you, one of God’s most phenomenal creations. 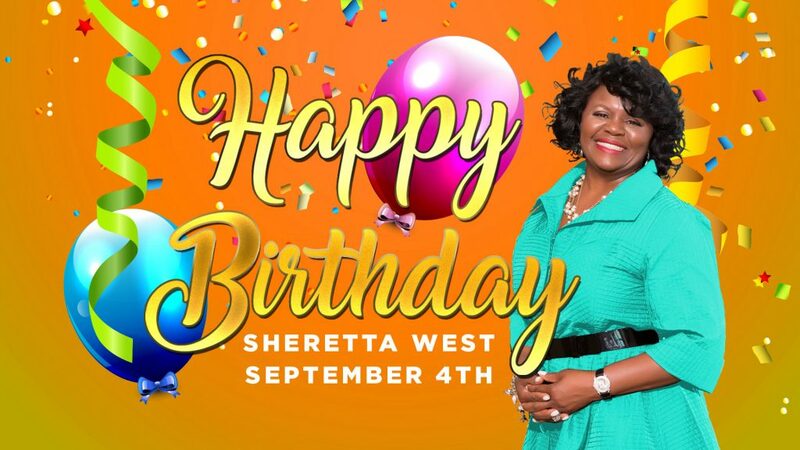 Happy Birthday Sister Sheretta West! We pray that God will continue to warm your heart and lift your spirits while granting you peace and serenity on your very special day.